I think we can all agree that 2016 has been a bit of a whirlwind. From the chaos that ensued from Pokemon Go, the excitement and drama of the Rio Olympics, the passing of legends like Prince and Bowie, the phenomenon of ‘dabbing’, the fruition of the mannequin challenge (still unsure as to who and why), oh, and Trump. 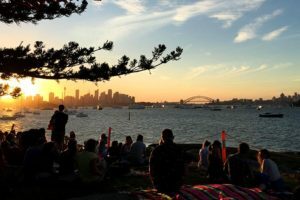 All in all, it has been a pretty crazy year,and we all deserve to let our hair down, so if you’re not brave enough to face the crowds that will flock to some of Sydney’s top viewing spots for the world famous fireworks, check out our picks of where to go to count in 2017 in total style. 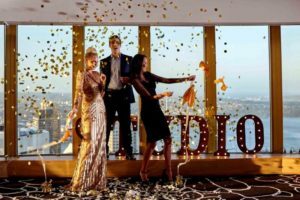 If bringing in the New Year 300 metres above Sydney’s CBD sounds like your type of party then STUDIO, Sydney Tower is the place for you. 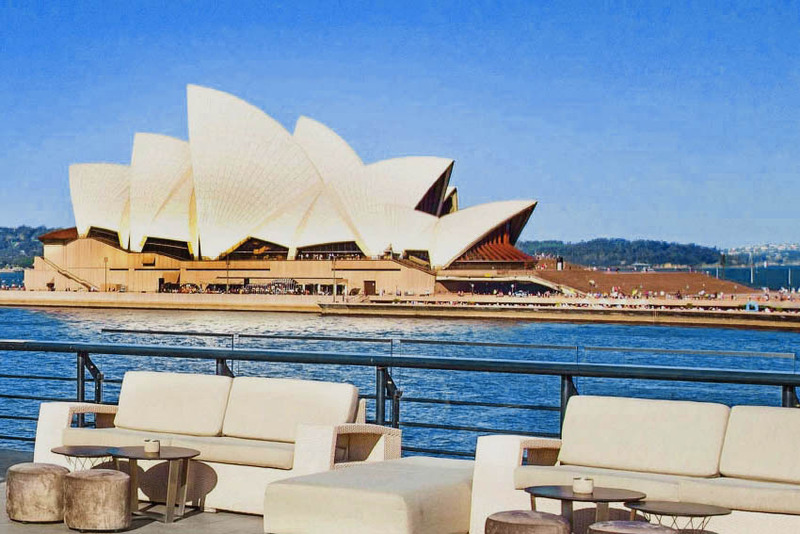 Toast the end of the year and count in 2017 in ultimate style, enjoying a six course degustation menu with matching wines whilst soaking in unparalleled views over Sydney. 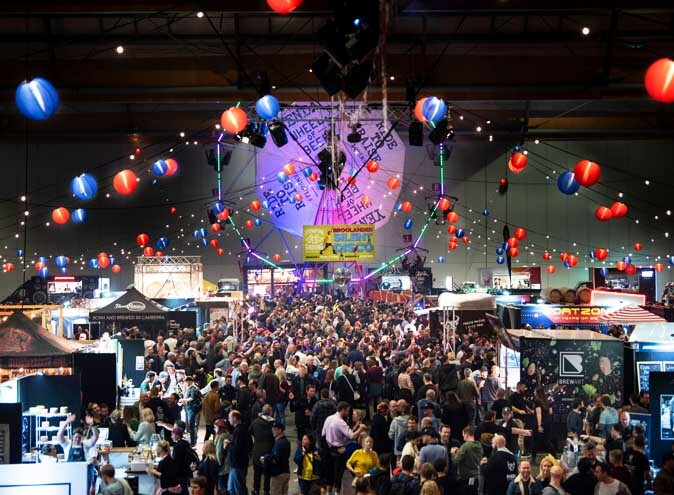 Tickets are $680pp and when you book a table for 10, you’ll get one free. Our friends at 3 Weeds have done all the planning and hard work for you this New Years, leaving you nothing to do but get ready to pop those streamers. 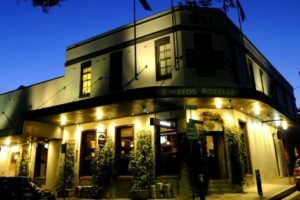 What better way to finish off your year than by enjoying a sumptuous 3 course dinner at the award-winning 3 Weeds Restaurant in leafy Rozelle. Head chef Nathan Jackson is treating NYE revellers to a dining experience that will make the year go out with a bang, complete with a flute of Monmousseau Cuvée on arrival for just $78pp. 3 Weeds Rozelle is situated near Sydney’s inner west’s spectacular harbour side parks, and makes the perfect jumping-off point should you wish to enjoy an early meal then head off to watch the fireworks by the harbour. Alternatively, party on in the 3 Weeds Back Bar where the fireworks will be played on the big screen and many frivolities will be had. 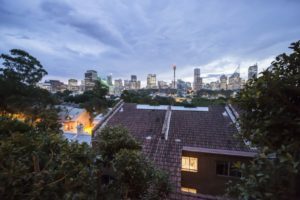 Take in the magnificent skyline views and don’t miss out on counting in the new year at this secret oasis where good food and drinks are just the beginning. 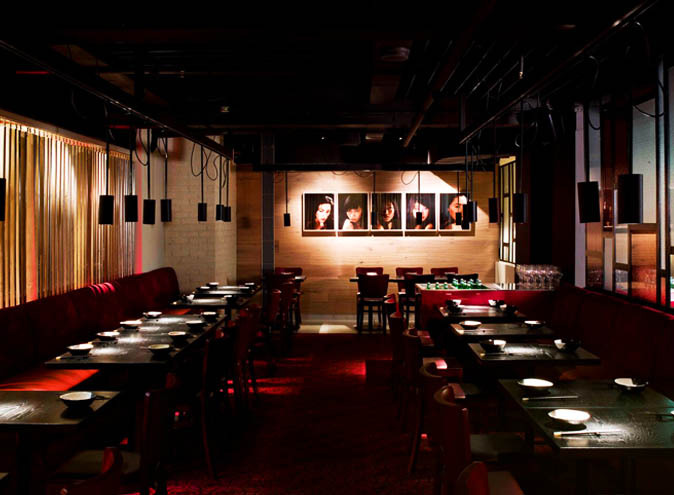 The Butler is an adored venue in Potts Point and promises a New Year party to be remembered. $195 gets you a delicious 9 course menu plus sides and desserts & a glass of Champagne on arrival. 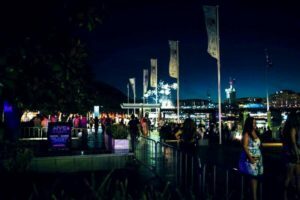 Darling Harbour’s Cargo bar has played host to parties that have gone down in history, and their New Years Eve is no different. If you want front row seats to all the action then make sure you party at Cargo. Featuring The Aston Shuffle (DJ Set), Yolanda Be Cool, Touch Sensitive, Benson, Elizabeth Rose, Bad Decisions, Friendless, Ariane plus more, you’ll be dancing your way into the new year with a stunning backdrop. General Admission tickets are available starting from $45 as well as a host of group packages. Shark Island, just a short ferry from Rose Bay, will be totally transformed into a tropical Caribbean island oasis with a party to match. 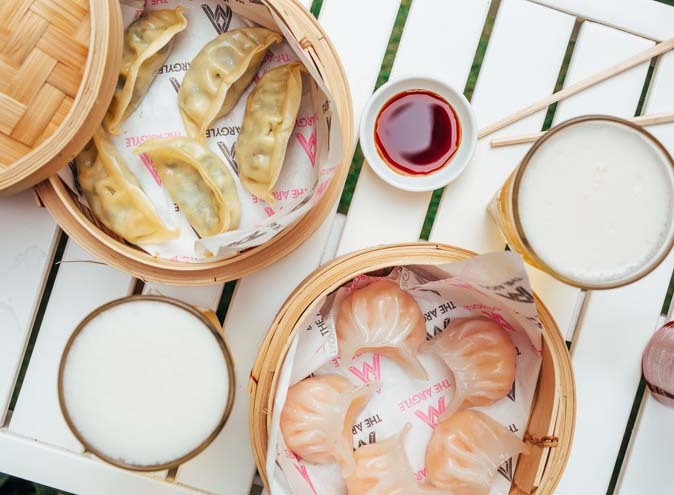 Get into the theme whilst dancing to beats by LUEN, eating some of Sydney’s most mouthwatering gourmet food from Butter and Thievery, and of course, soaking in the magical views of the NYE fireworks. Limited tickets still available at $225pp. Wherever you choose to celebrate, HCS wish you a very happy and safe new year!